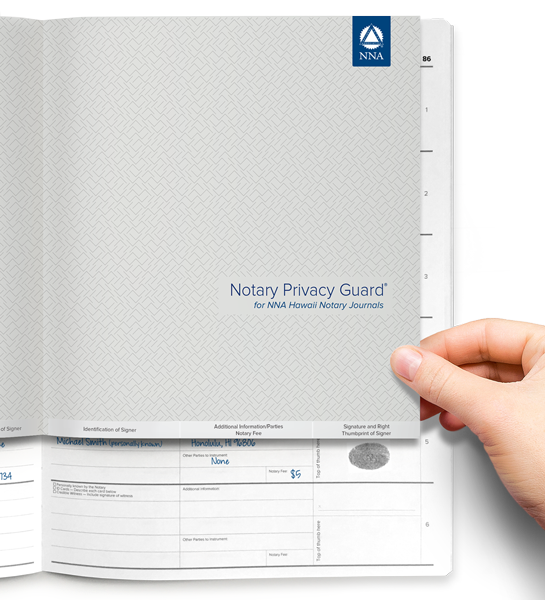 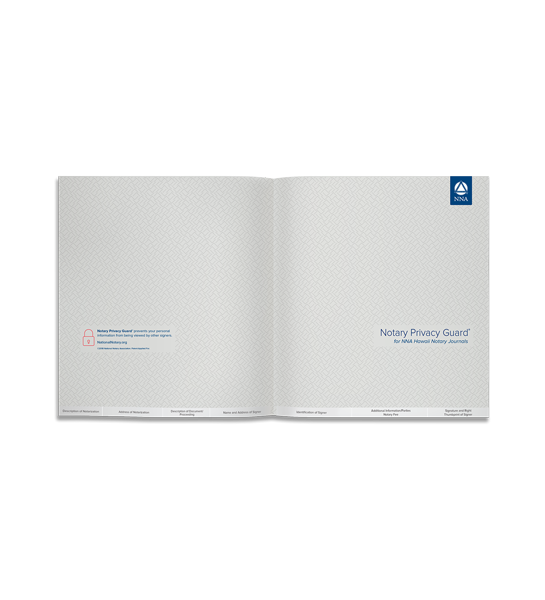 Protecting confidential information in your Notary journal from prying eyes is easy with the Notary Privacy Guard®. 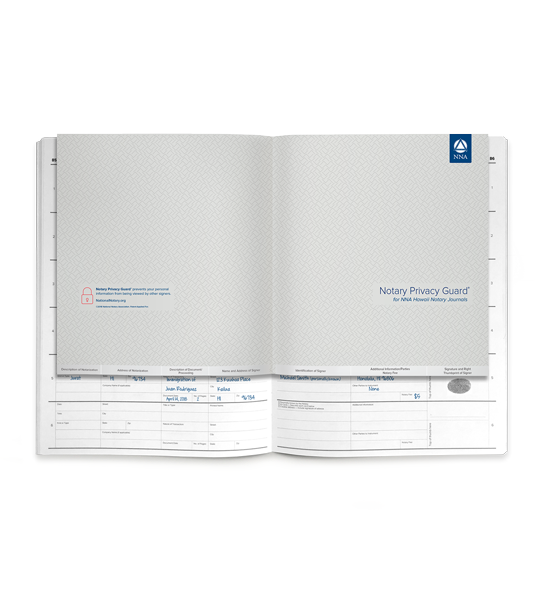 Made of a sturdy, lightweight vinyl that lays flat across your journal pages, allowing it to lightly cling to pages for ease of use. 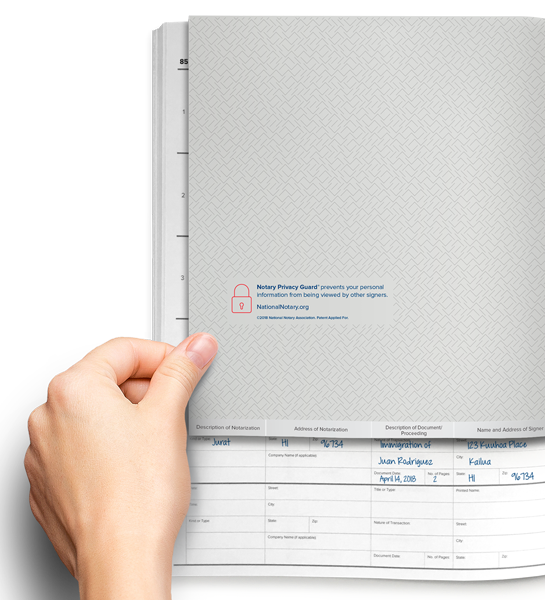 Also acts as a page marker in your journal.